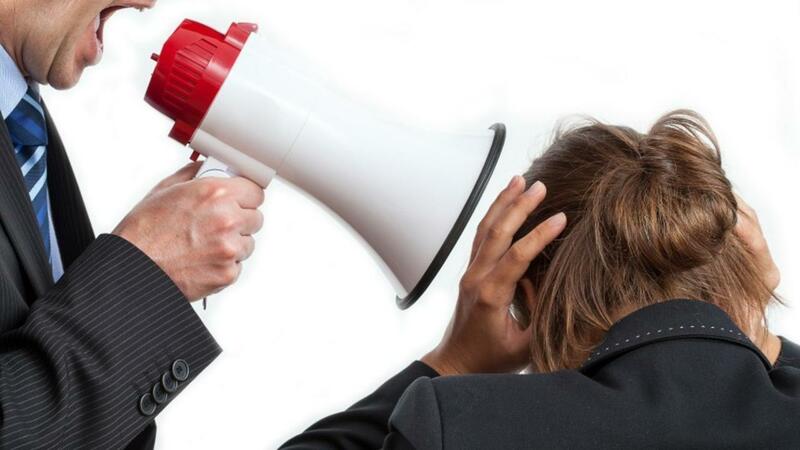 Workplace bullies rarely face consequences for their bullying behaviors. More often than not, targets get dismissed, discounted, or flat-out ignored, which of course sides with the bully. Top-level executives most often support higher level managers over non-supervisory workers, leaving workplace bullying targets completely unprotected. “Protective support prevents punishment for bullies and blocks accountability. Of course over time, protecting bullies sustains a workplace culture that is bullying-prone and unsafe for prospective targets. Protection ensures that bullying continues with impunity,” says the Workplace Bullying Institute (WBI) in their 2013 poll. In nearly 94 percent of workplace bullying cases, polled targets and witnesses said the bully had protection against punishment: either a higher-ranking manager, an executive or owner, HR, or a supervisor. Do workplace bullies intend to inflict pain? Most targets think so. “As our legal education progressed, and we began to lobby lawmakers to introduce our anti-bullying Healthy Workplace Bill, we learned that the law did not require the discovery of motive if the action happens. That is, the wrongdoing — bullying acts — was evidence of intent. No one has to divine the hidden goals of perpetrators. If they committed the act, they meant to,” says the Workplace Bullying Institute (WBI). Regardless, some bloggers and reporters like to suggest that most bullying is unintentional. So WBI polled workplace bullying targets in 2014 to find out the intentions of their bullies. 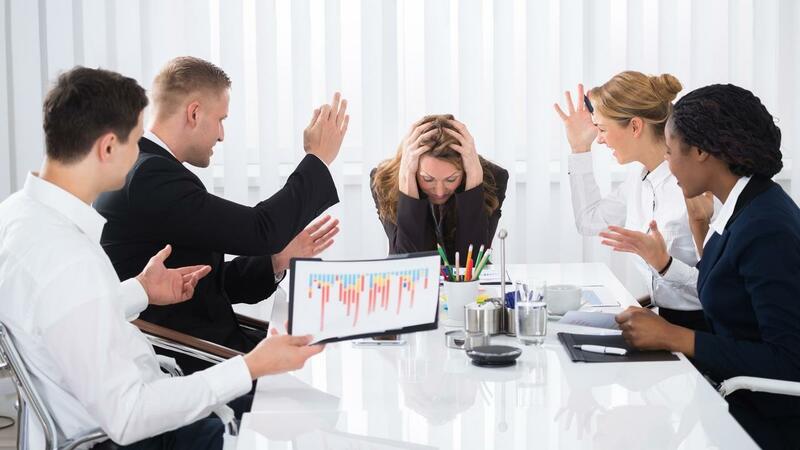 Senior executives don’t think workplace bullying is a serious problem according to 76 percent of polled workplace bullying targets, says the Workplace Bullying Institute (WBI) in a 2013 poll. “The basis for doubt is that targets typically attempted (unsuccessfully, according to other WBI surveys) to have senior management act as if it were serious,” explains WBI. 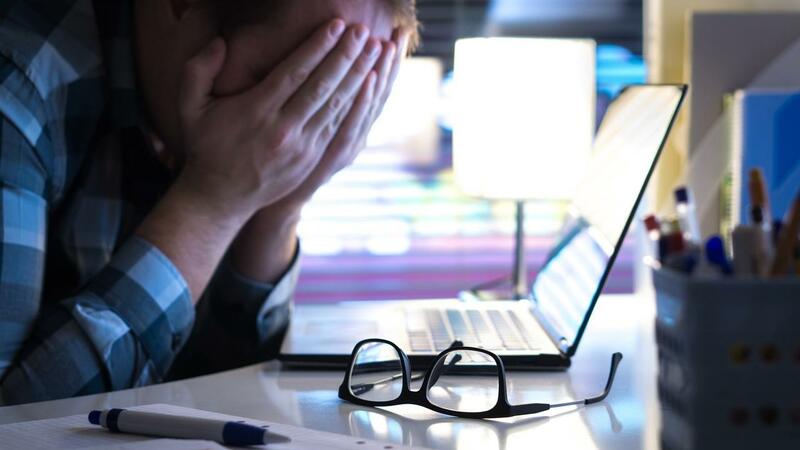 In a poll of business leaders, WBI found the opposite perception to be true: 68 percent of polled business leaders considered workplace bullying a serious problem. Why the drastic difference in perception? Social withdrawal (33%). Social withdrawal makes recovery more difficult. While social affiliation helps with distress, targets tend to disengage with shame and distress. Self-destructive behaviors (32%). Overeating and drinking topped the list of destructive behaviors. Positive behaviors (25%). A quarter of respondents reported using positive behaviors to offset the pain, including turning to religion, faith, and spirituality. Displacement (10%). The remaining respondents reported taking issues out on family and friends. Workplace bullying is an injustice. When a competent target poses a threat to a deeply insecure aggressor, “the disconnect between deservedness and the deep misery experienced is at the heart of the injustice. Years after targets are out of harm’s way, they still feel lingering pangs of unfairness, inequity, injustice,” says the Workplace Bullying Institute (WBI). Without a law making workplace bullying illegal, targets are left with finding justice in other ways.